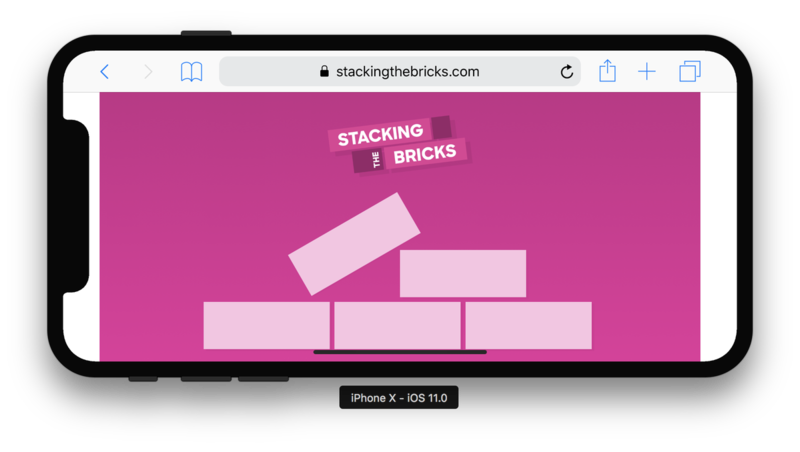 By default, the new iPhone X in landscape mode will contain sites in the so called “safe area”, resulting in white bars being rendered on either side of the site (src). 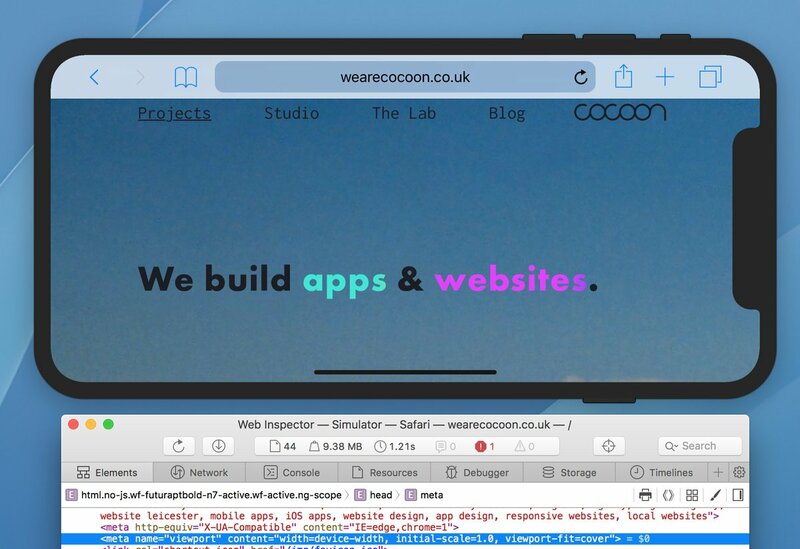 Whilst the use of viewport-fit=cover indeed stretches out the site, it also has a side effect of “the notch” overlapping with the site’s content. To cater for this, Apple has proposed the concept of “User Agent Variables”, accessible via the constant() function in CSS. safe-area-inset-top: Inset, as a <length> from the top of the viewport to the title-safe content area. safe-area-inset-right: Inset, as a <length> from the right of the viewport to the title-safe content area. safe-area-inset-left: Inset, as a <length> from the left of the viewport to the title-safe content area. safe-area-inset-bottom: Inset, as a <length> from the bottom of the viewport to the title-safe content area. Using these safe-area-inset-* constants as the padding of a site, overlap of the notch can be prevented. Additionally, these values can be used for elements that have position: absolute; / position: fixed; applied.